Improve the accuracy of your small business accounting with a one-day advanced training on QuickBooks (Desktop Version). Must have a good understanding of QuickBooks Pro Desktop Version. In this workshop, you will learn advanced QuickBooks features such as standard report formats, sorting lists and more. The deadline to register for this series is Friday, August 16th, at 2 p.m.
Michael T. (Mick) is a retired Business Development Specialist with the University of Missouri Extension service. He has served as a trainer and supporter to county extension bookkeepers using QuickBooks for more than ten years. Since his retirement, he has offered both introductory and advanced classes on the software to users across the state. In this role, he has instructed literally hundreds of business owners, entrepreneurs and others in QuickBooks. Mick is a certified QuickBooks Pro Advisor and holds a Master of Business Administration degree from Missouri State University. He serves as bookkeeper for a statewide not-for-profit organization with annual income in excess of $1 million. He also serves on the board of directors of an International Fourtune 1000 company. 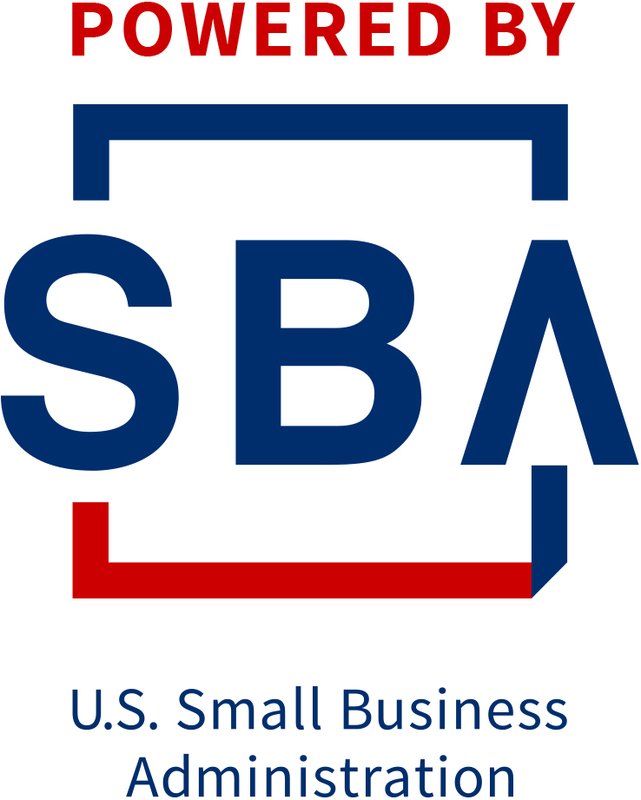 Funded in part through a cooperative agreement with the U.S. Small Business Administration. All opinions, conclusions or recommendations expressed are those of the author(s) and do not necessarily reflect the views of the SBA. Programs are extended to the public on a non-discriminatory basis. Reasonable accommodations for persons with disabilities will be made if requested at least two week in advance. Contact Willis Mushrush, 1376 Bill Virdon Blvd, West Plains, MO or telephone 417-256-2391 to make the arrangements.